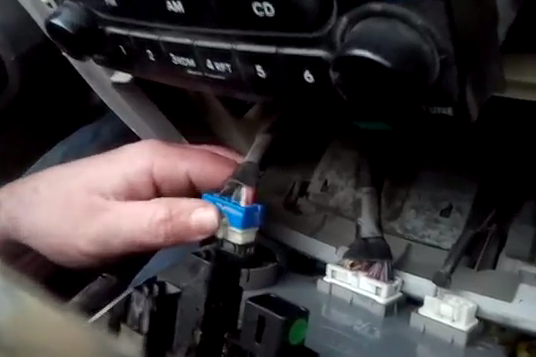 This is the Seicane 2003-2009 KIA CERATO Radio after installation. Dear owners of 2003-2009 KIA CERATO, do you want to install a new aftermarket radio on your car? 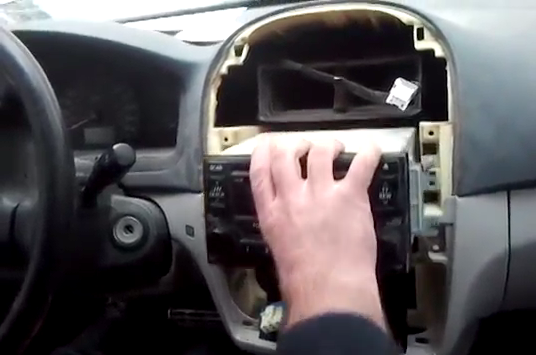 Perhaps you installed radio on your KIA CERATO but failed. Don’t worry, the installation of a new radio is not so complicated that you can do it by yourself if you have the detailed guide. 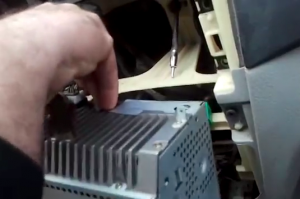 But if you don’t install a radio before, you’d better do it with the help of a professional technician in case of some irreparable damage is being made. The following is the detailed instructions about how to install a 2003-2009 KIA CERATO Radio in a correct way. 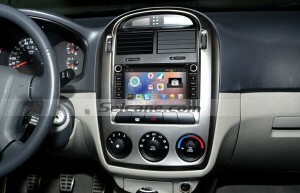 This Seicane KIA CERATO Radio can be a good choice for you. It has intelligent pure android 4.4.4 operation system and 6.2 inch HD 800*480 multi-touch screen. 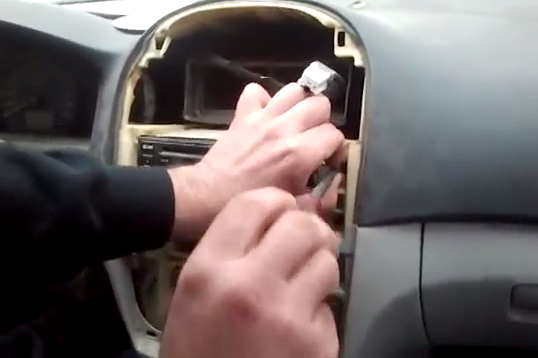 Now new KIA CERATO Radio is installed on your car, have a good trip with your KIA CERATO! 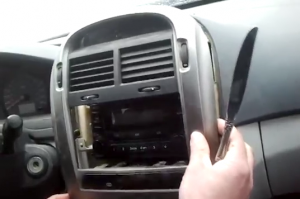 This entry was posted in Kia car stereo and tagged KIA CERATO Radio. Bookmark the permalink.